Newly formed division of VFL Energy Technologies: RL Energy Solutions. 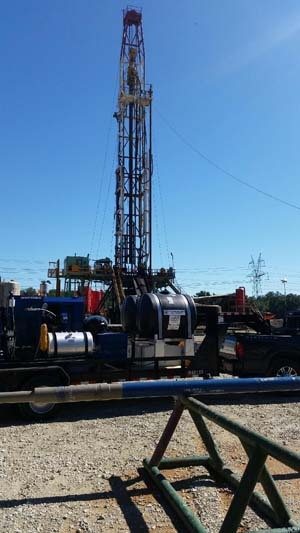 RL Energy focuses on land based oilfield drilling and completion services. RL Energy Solutions coupled with VFL Energy Technologies will now introduce to the market place some of the most innovative engineering and dependable operating equipment focused on SAFETY and Frac-Time-Savings (FTS). Our highly trained, skilled and experienced personnel will bring Torque and Testing services to a new level. With the highest regard for safety. We have implemented new designs and efficient methods for flange make up. "To be the "Number One" perferred Torque, Test, and Grease service by providing premium quality equpiment and personnel to the market we serve."